Key West Locksmith originates and programs transponder computer chip keys. 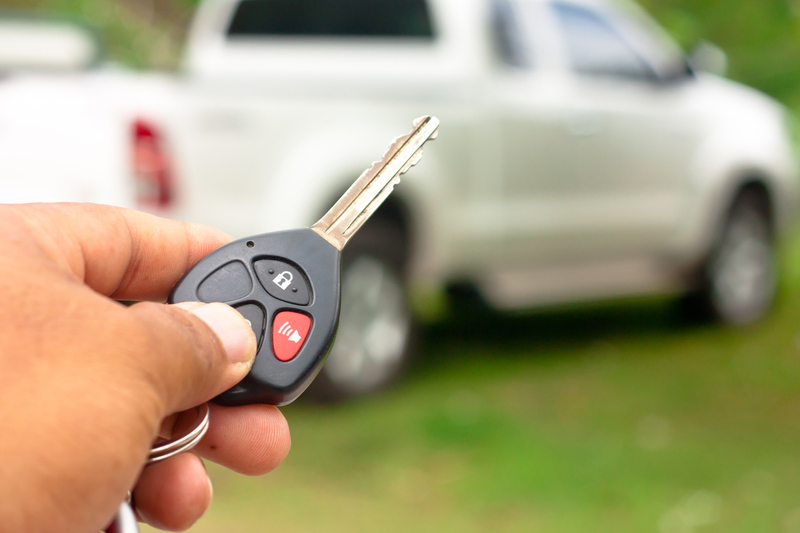 Our vehicles are fully stocked with the latest in high tech key cutting machines and programmers to make a car key for any make or model. Locked out of your home? Lost your keys? Need your locks changed ASAP? 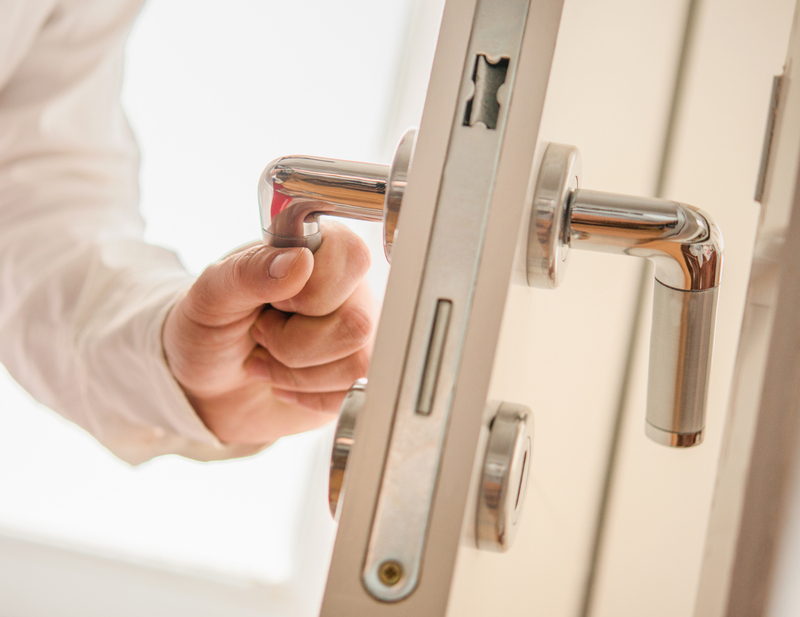 Our locksmiths are always on call for any emergency you may have in the Florida Keys. We carry most locks on the market today. 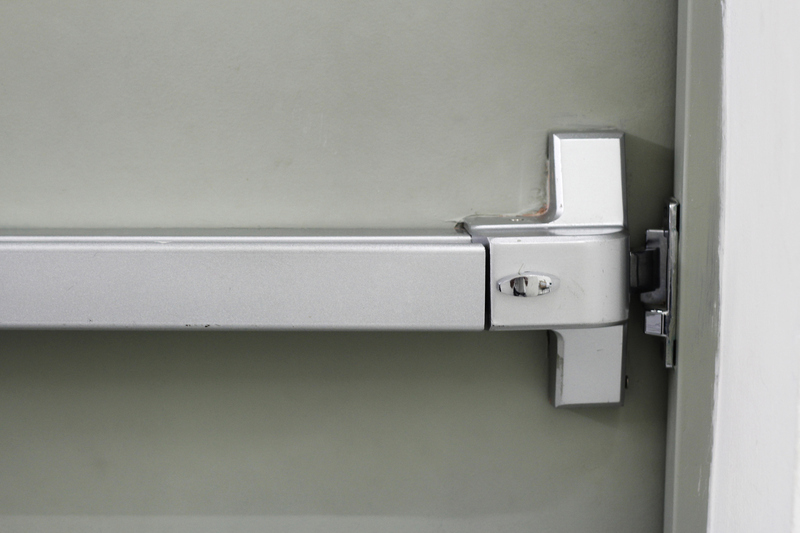 Key West Locksmith provides a full range of commercial locksmith services for every type of business in Key West. We can also rekey your business, storefront, office, agency, restaurant, and rental properties.